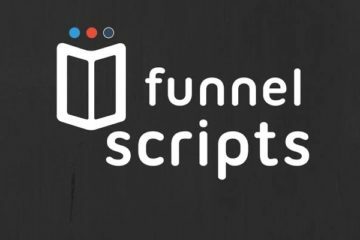 Funnel Scripts is a Copywriting Software that helps you create highly converting Sales Copy. Read this no-bluff Funnel Scripts Review and first out why its worth $497. 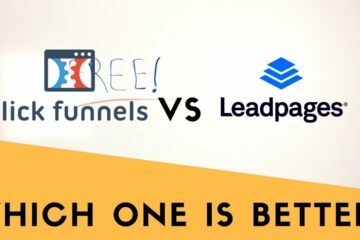 In this in-depth ClickFunnels Vs LeadPages review, I’ll uncover the features of both software, do a close comparison and recommend the one that’s great for your business. 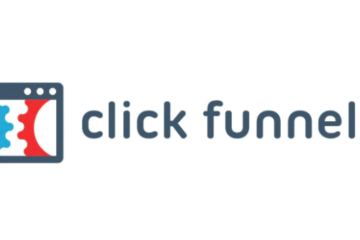 Without mincing words, ClickFunnels is the #1 solution for creating your sales funnels. Read this Brutally Honest ClickFunnels Review 2019 to find out why. WhoGoHost gives a wide range of web services from website hosting to domain registration at affordable prices. Read this WhoGoHost Review to find out more.